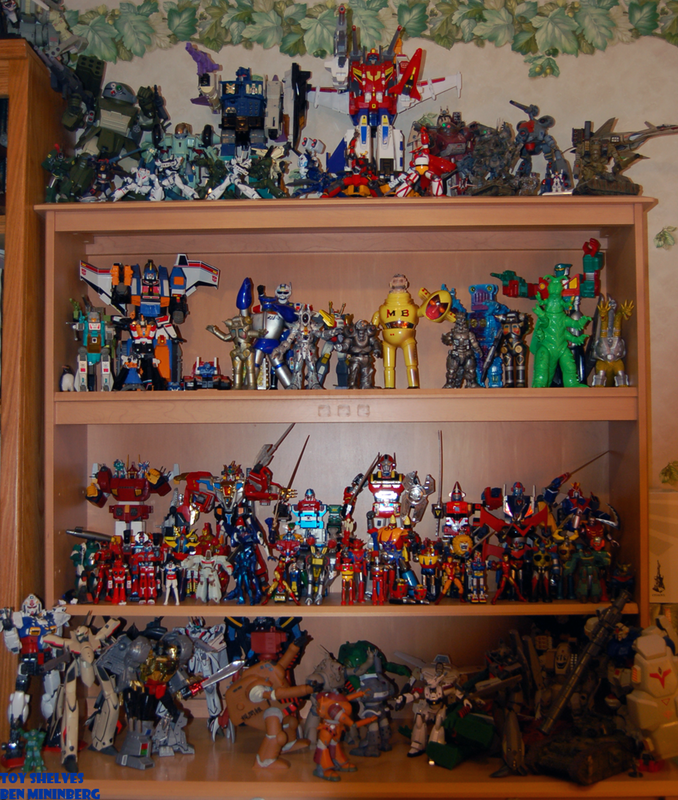 Pics of my shelves seem to have become pretty popular, so here’s an update including much better pics of my vinyl shelves, and the bottom shelf totally redone with my TF big-guns in anticipation of some new stuff coming! Right now I’m loving the Max Toy Co and glow display on my nightstand. 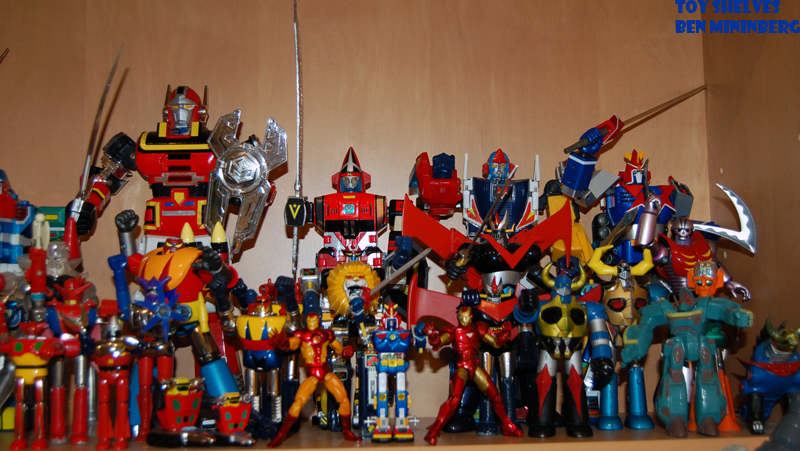 Combat Mecha Xabungle/Blue Gale Xabungle is one of the early pioneer ‘real robot’ mecha animes. I haven’t actually see the show yet, but there is finally a fansubber out there working through the series, so eventually I will watch it. 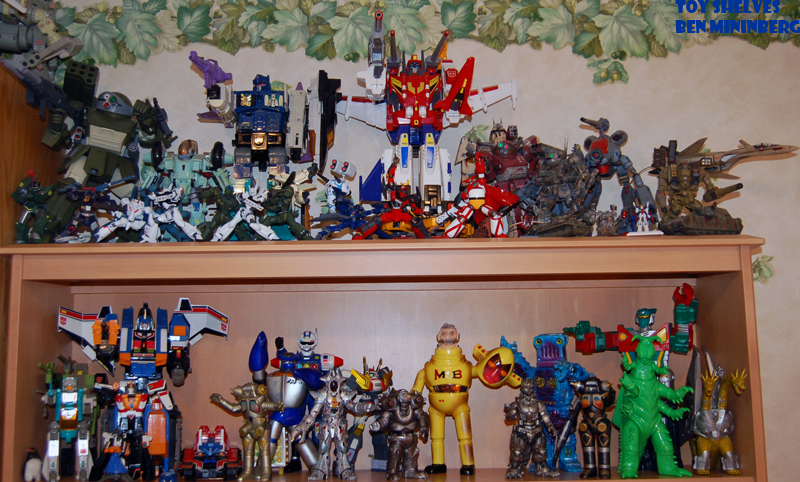 I have always been enamored with the mecha designs, and the toys thereof, especially the Walker Galliar and the Iron Gear. The Iron Gear is a massive transforming land ship, bristling with battleship features like a bridge and gun turrets, and is a toy on my wish list. 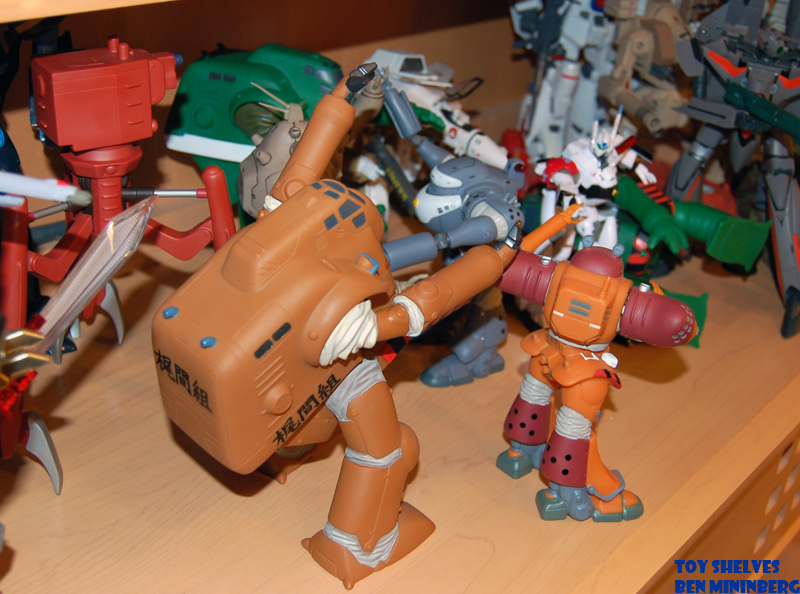 The Walker Galliar is one of the mecha deisgns that has a number of toy releases so it must have been a more important machine than the other side-designs that only ever got model kits. The Galliar consists of an armored futuristic pickup truck and a hovercraft, and the two combine and transform to form a robot. The Galliar is pretty much always depicted with its big goofy bazooka, and often an assault rifle and other random weapon situation depending. 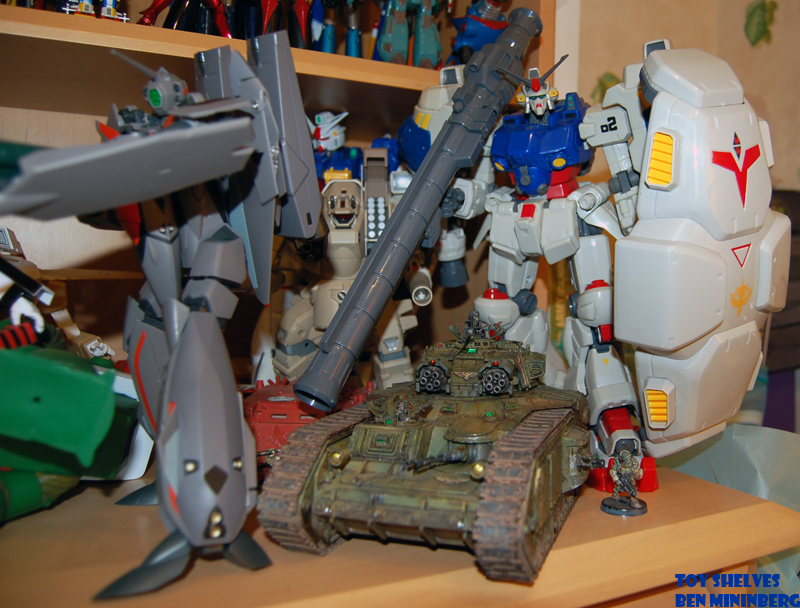 The ‘real robot’ nature of Xabungle means that every mecha design in the series is built for utility and function over looks and style. Even the Galliar has small gun turrets mounted on it, just like an armored fighting vehicle. 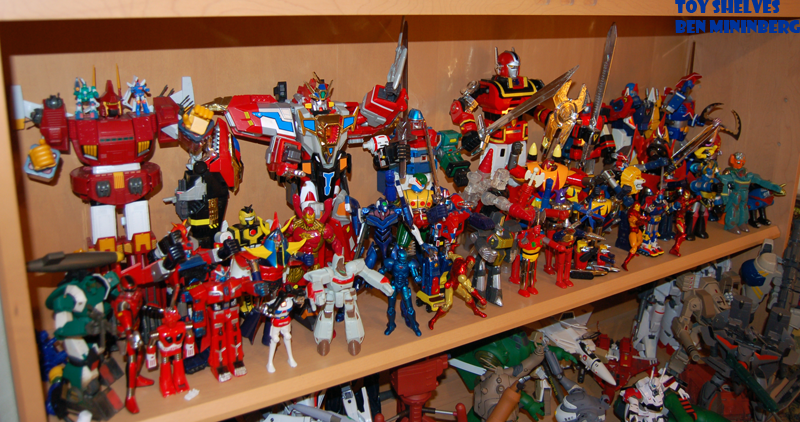 Bandai’s High Complete Model series is one of the staple 80’s mecha toy design lines, bridging the gap between model kits and toys. HCM models often have die cast metal parts and accessories that come on sprues and must be assembled like model parts. 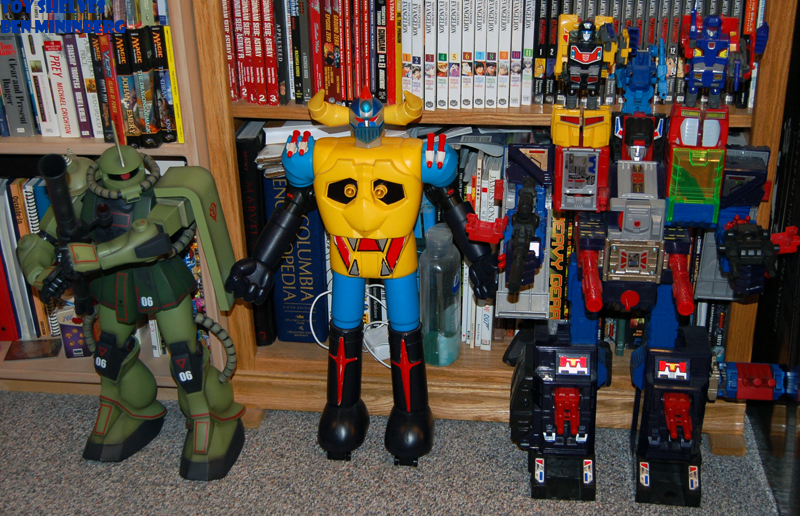 The HCM toys from the original line in the 80s included real robots and super robots, from Gundam to Raydeen, and featured excellent detail and articulation for the time. 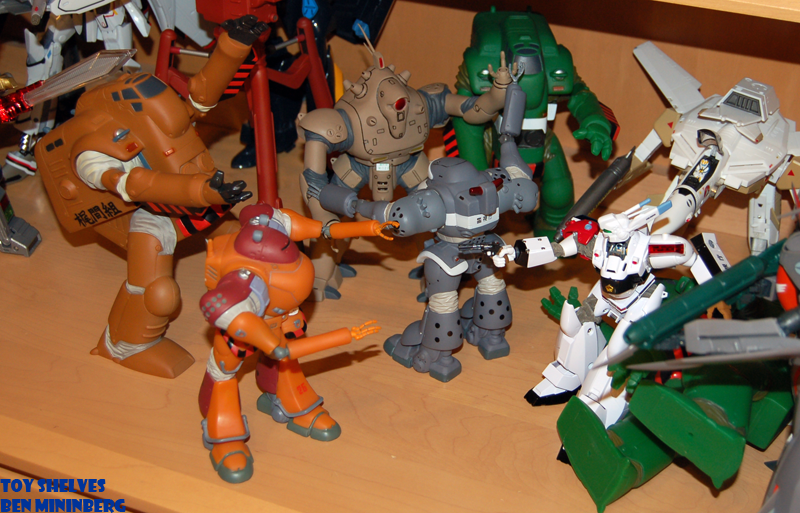 The HCM line’s spiritual successor in the HCMPro line started back up a few years ago with Gundam figures and are excellent as well. The HCM Walker Galliar is 1/144 scale and features die cast feet and hip bar. The rest of the toy is plastic, and features fantastic articulation for the time, and only a little less articulation than the modern Soul of Chogokin Walker Galliar, which is about the same size. The little mounted gun turrets come on a separate sprue and must be attached to the figure, and the yellow details in the ankle rounds are stickers. I wanted to add a little detail to the figure, taking cues from the Real Robot Revolution Walker Galliar plamo kit by Bandai, adding some rivets and panel lines on the legs. I didn’t want to have to repaint the whole figure, so I did not worry about part seams and sprue marks on the figure, but just wanted to add detail and weathering to make a pretty figure that could still be played with. Weathering was made from my new favorite mix of Mig pigments, Tamiya weathering pigments, and paint washes. 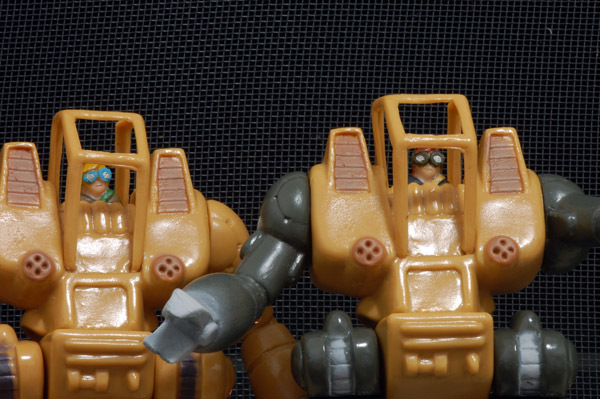 The tough thing was the balance weathering for robot mode and vehicle mode, so there is some overlap in weathering that applies to one mode and not the other, but really that makes sense for a variable machine.